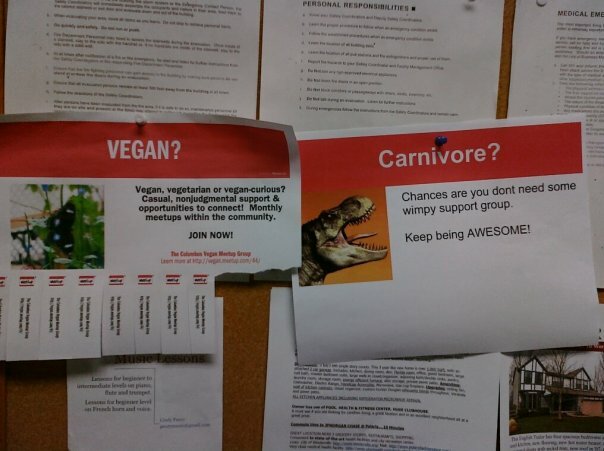 Christian Ross – Purveyor of Awesome | Carnivores, keep being awesome. HAHAHAHAHAHA! That is about the funniest thing I have seen in a long time.